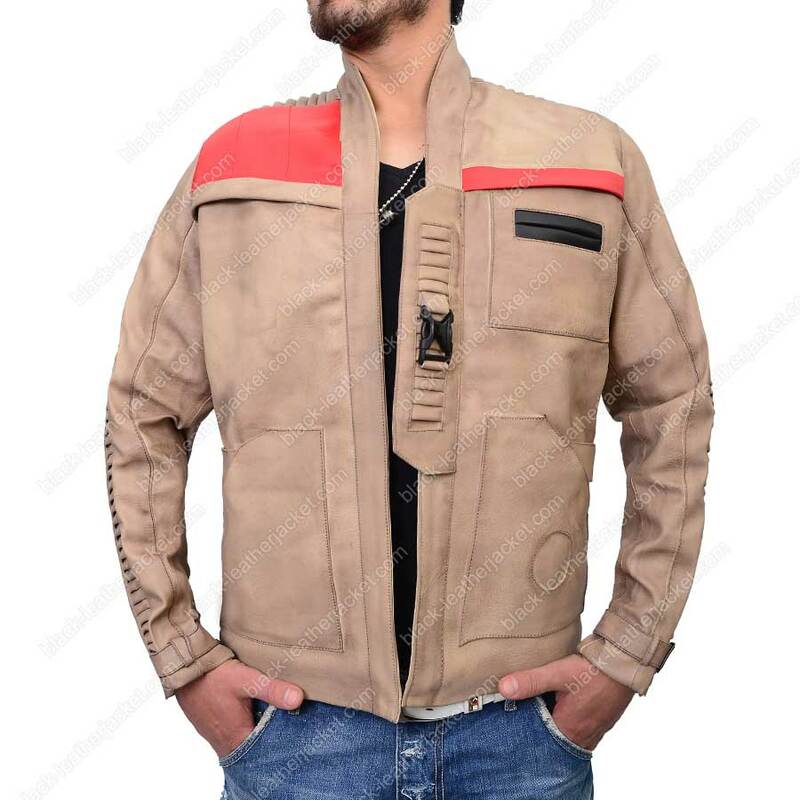 This Star Wars Finn Jacket is made on long-lasting genuine leather. 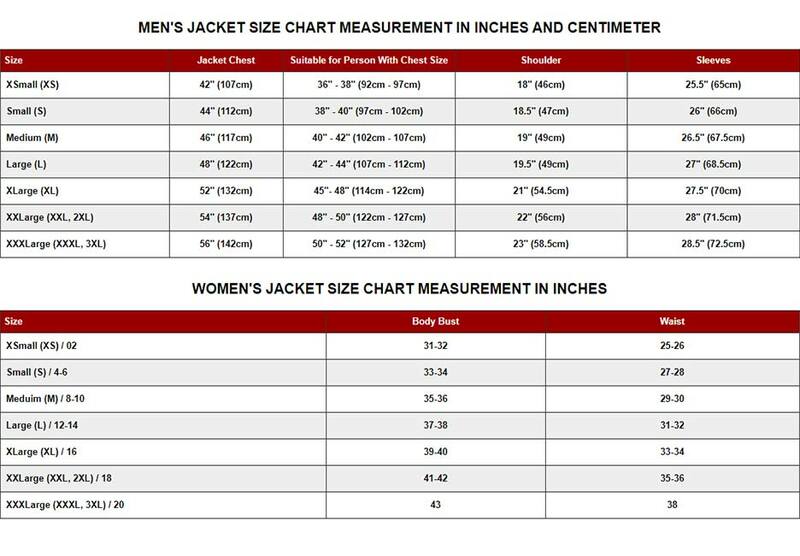 Besides, the solitude red and black bands endorsed over this imitating leather legitimacy. An anterior belt clasp is one of its most prestigious hallmark and without it, the jacket would never feel the same as depicted in the popular space legacy. Moreover, a red textured auxiliary on one of the shoulders sides adds to its transcending jetsetter supremacy. 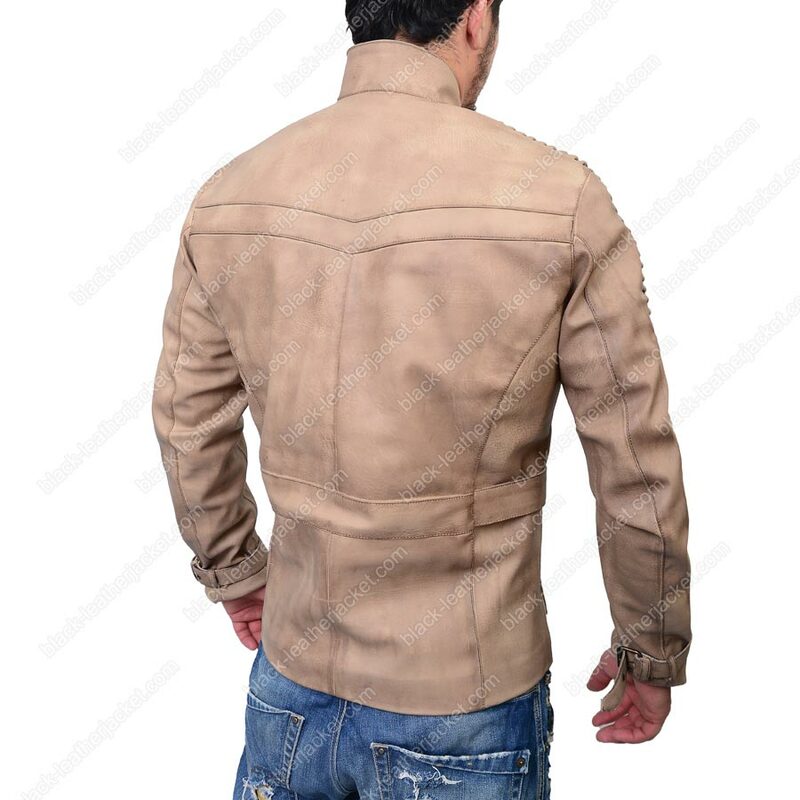 Lastly, the precise ridges settings surround makes this Finn ​Stars Wars The Force Awaken Leather Jacket a sound body sophisticate. A bargain voluntarily ready to express interplanetary impressions straight on. Richly recognized with valid gear-on verification.